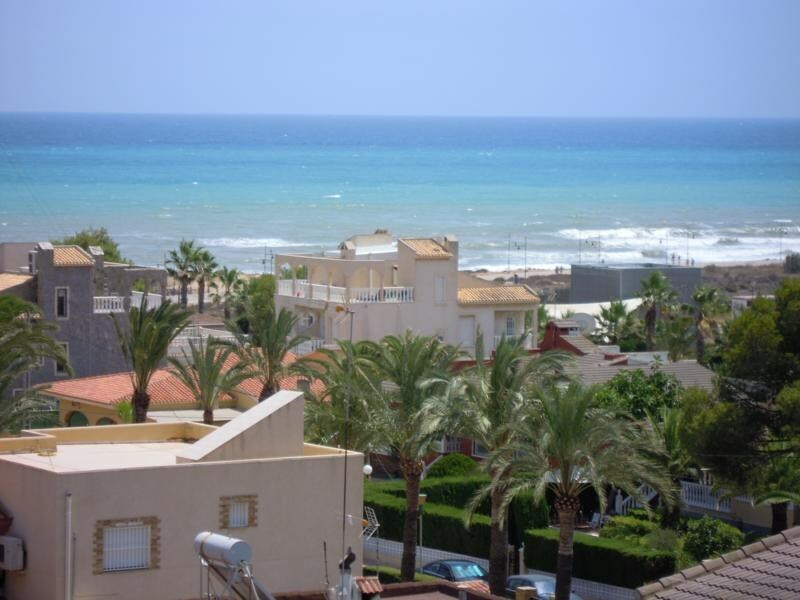 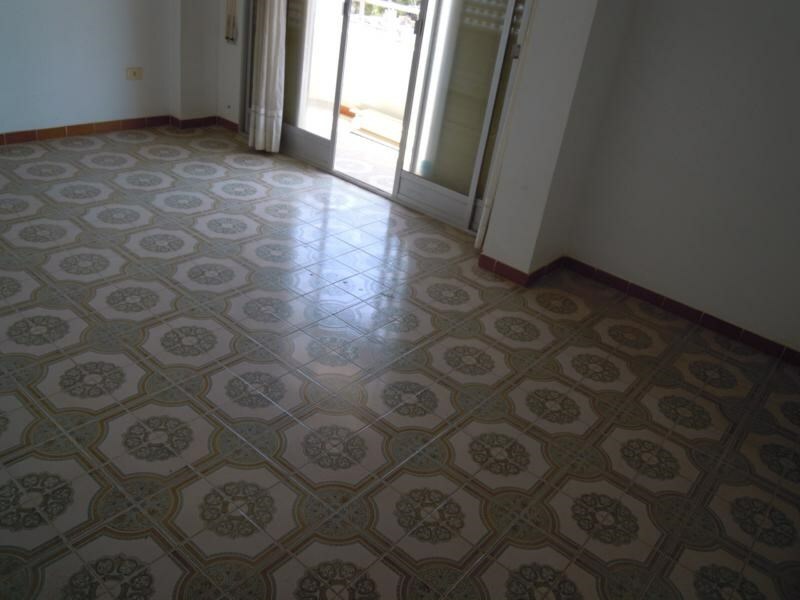 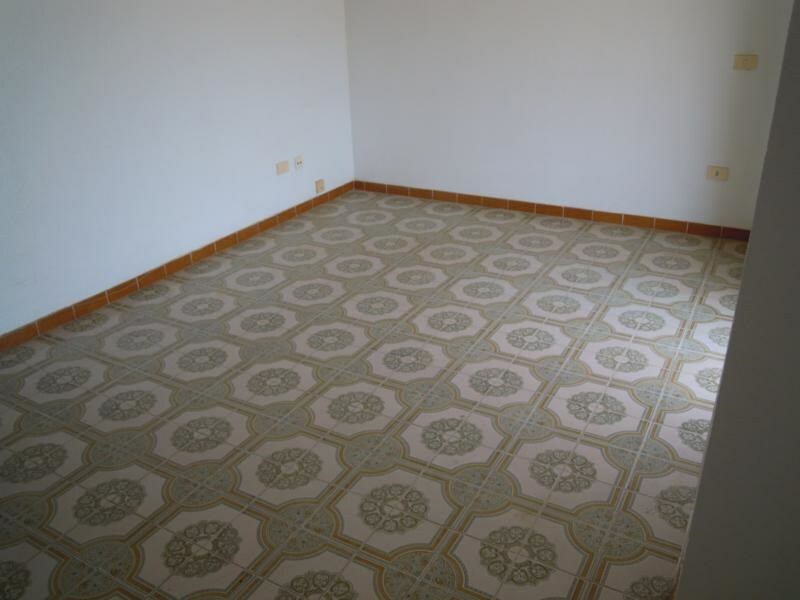 Beautiful apartment in Torrevieja in Alicante province, with the best views in the area. 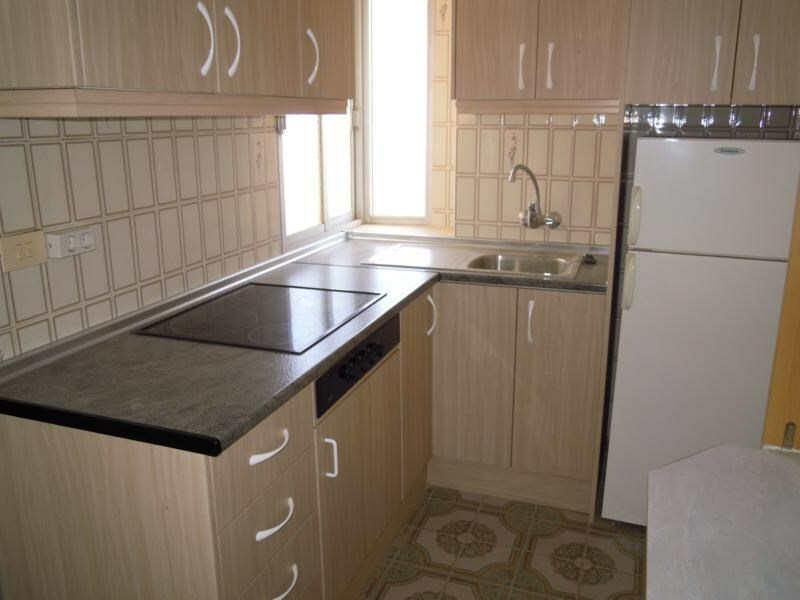 It has three bedrooms, large living room and kitchen. 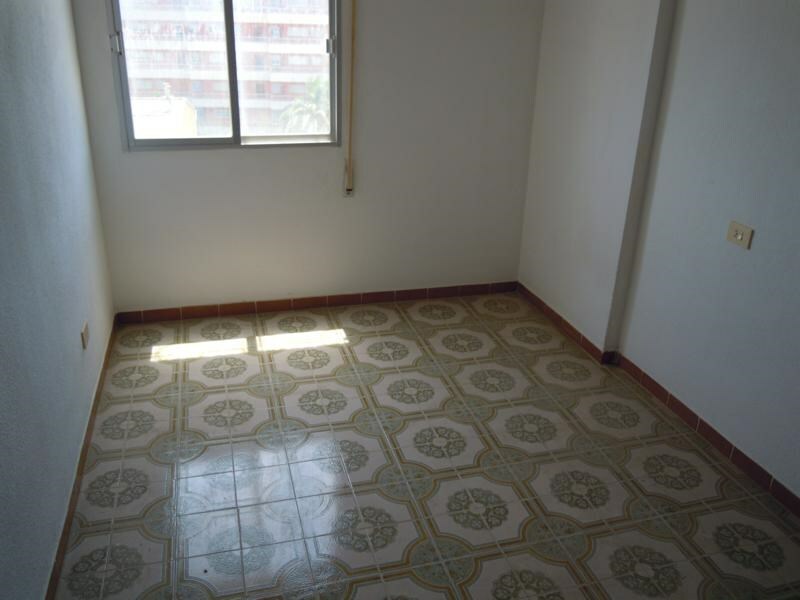 From every room of the apartment you can see the sea. 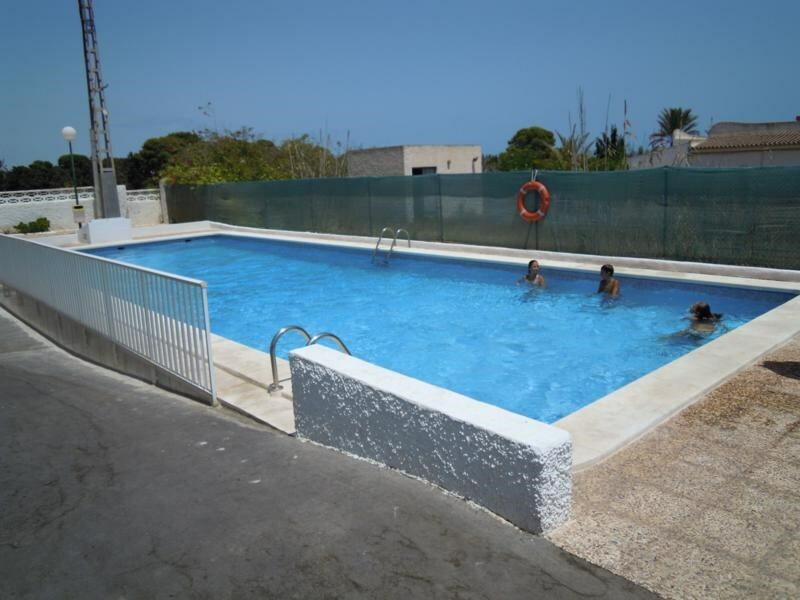 Located 300 meters from the beach in a gated community with pool. 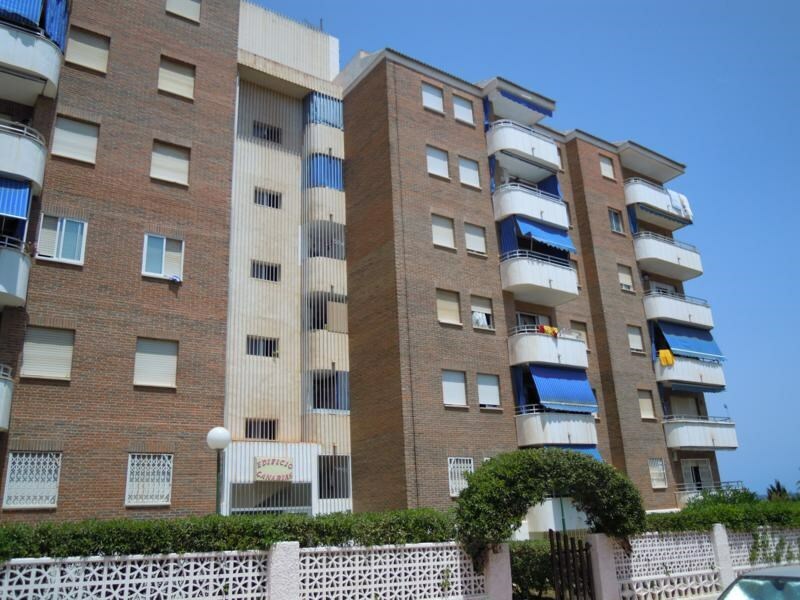 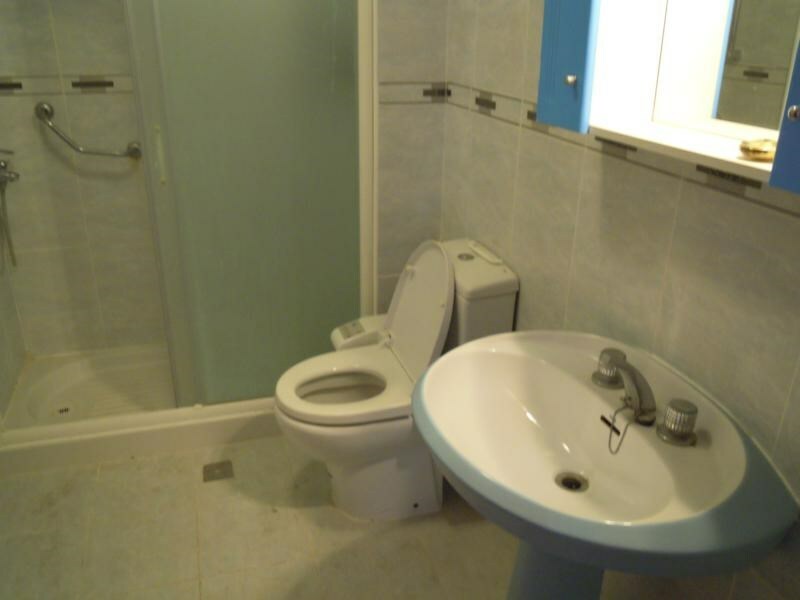 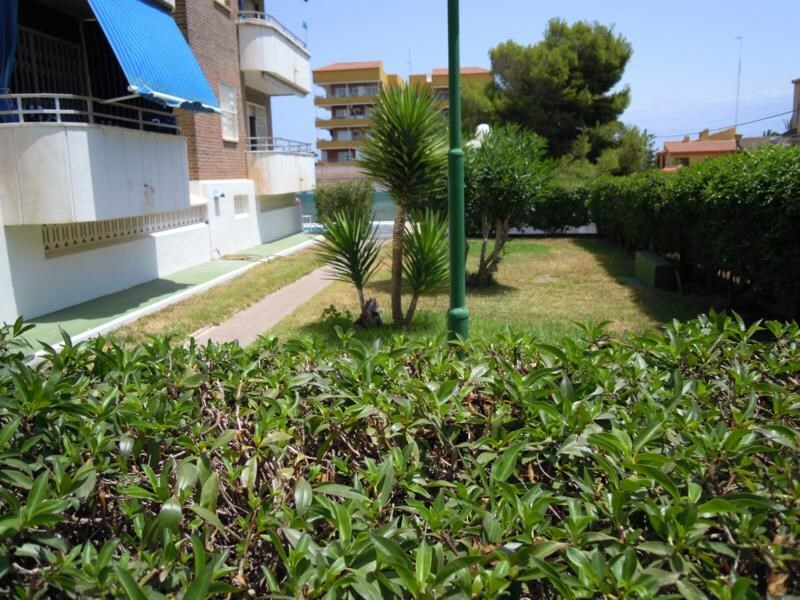 Located in one of the best and most sought areas of Torrevieja.